In all, 39 photo and video essays were published on Nature Change in 2017. Here’s a quick review of the ten most popular stories of the year based on the number of views recorded for each. 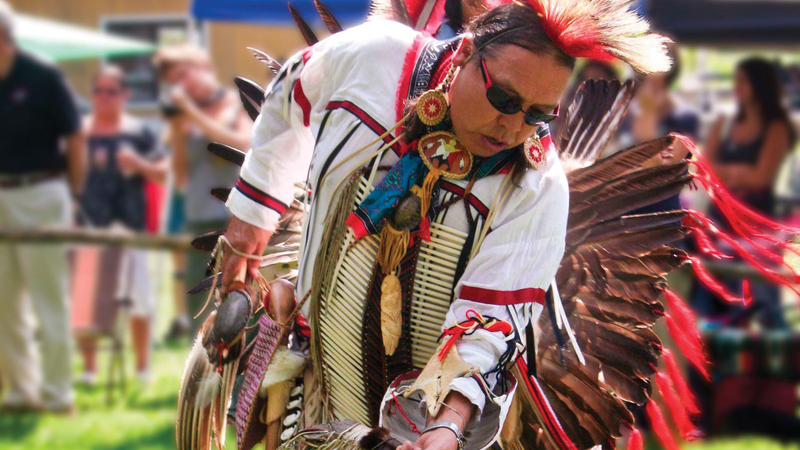 All of the stories emphasize the importance of the region’s natural resources to our lives, regional identity and cultural values. The most popular (or most viewed) publication featured on Nature change over the last year is an essay submitted by Dave Dempsey, Moving to the Land of Milliken – The Values of Place. An author and respected environmental policy analyst, Dempsey moved to the Traverse City area recently to work with the organization known as FLOW – For Love of Water. 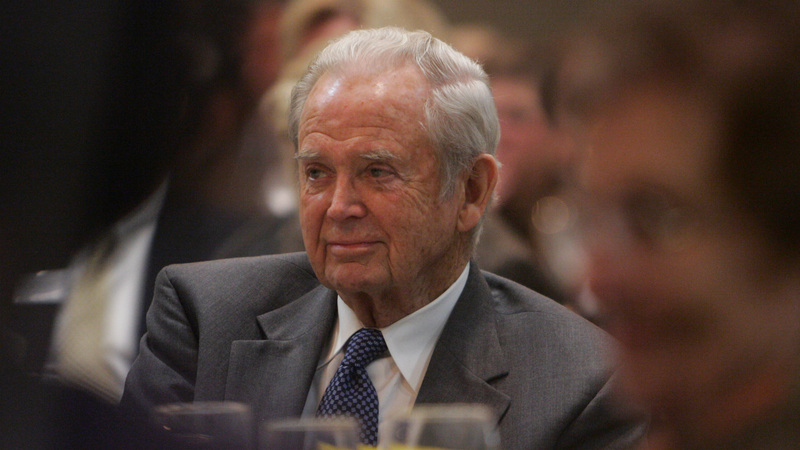 In this essay, he reflects on the values and commitment of his old friend and mentor, William Milliken. A video essay on a volunteer-driven project organized by the Grand Traverse Conservation District (GTCD) is the second most popular Nature Change publication for 2017. 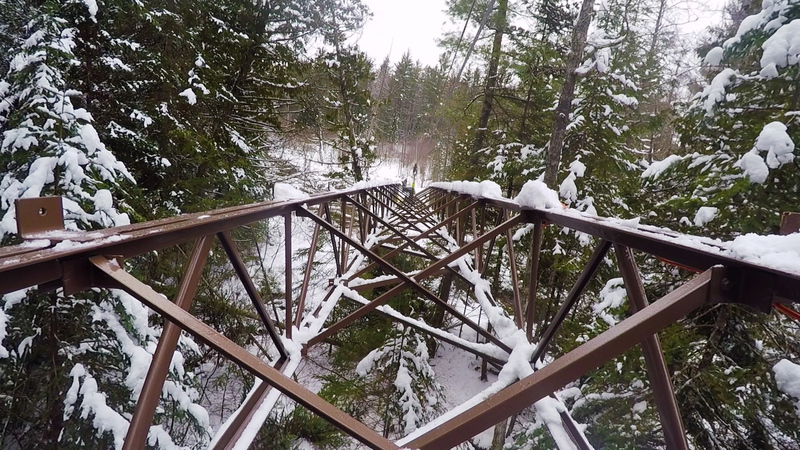 This engaging video documents an impressive project to move a 50-foot, 2-ton bridge truss through the snow-covered woods and down a 400-foot slope with pulleys, winches and a whole lot of volunteer labor. The title of this video says it all, Volunteerism & Tenacity – Improving Access to Nature at Brown Bridge Quiet Area. In this video, Nature Change joins the Northwest Michigan Invasive Species Network in exploring the impacts and rising concerns over an invasive species of plant that increases the threat of lyme disease. 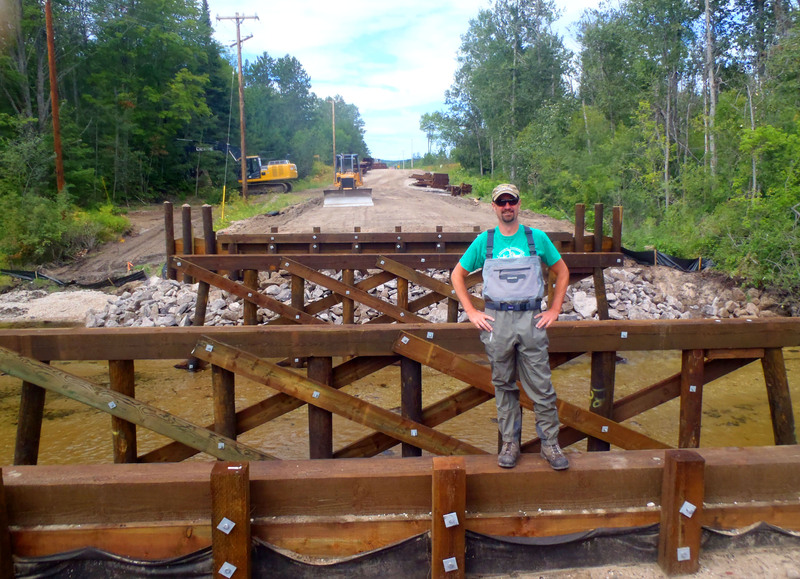 Shot over a period of months, this video follows the work of the Conservation Resource Alliance (CRA) in working with the Michigan DNR, Emmet County Road Commission and others to remove dams and culverts that disrupt stream flow along the Maple River – an acclaimed trout stream in Northern Michigan. Change is inevitable. But some changes in the region’s natural resources are caused and accelerated by human activities. In these cases, informed people can make choices about the future condition and quality of our natural resources. 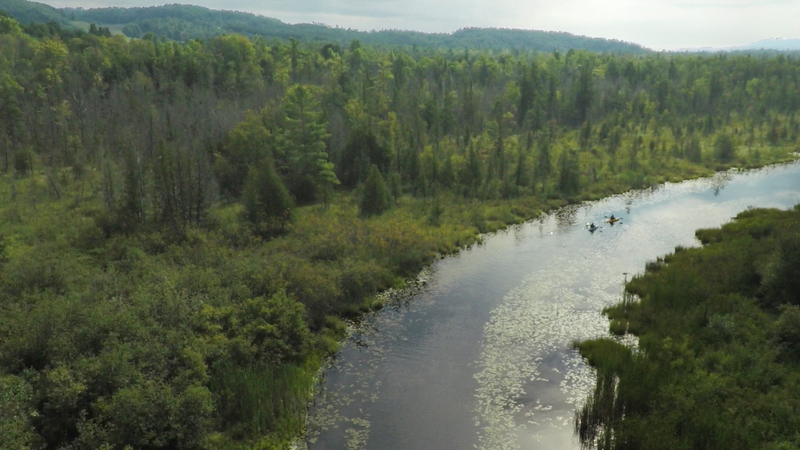 This video essay is about a long-term, volunteer effort now led by the Leelanau Conservancy to track and understand changes in the freshwater ecology of Leelanau County. Occasionally, Nature Change asks researchers and resource professionals what changes they’ve witnessed in Northern Michigan over their careers. 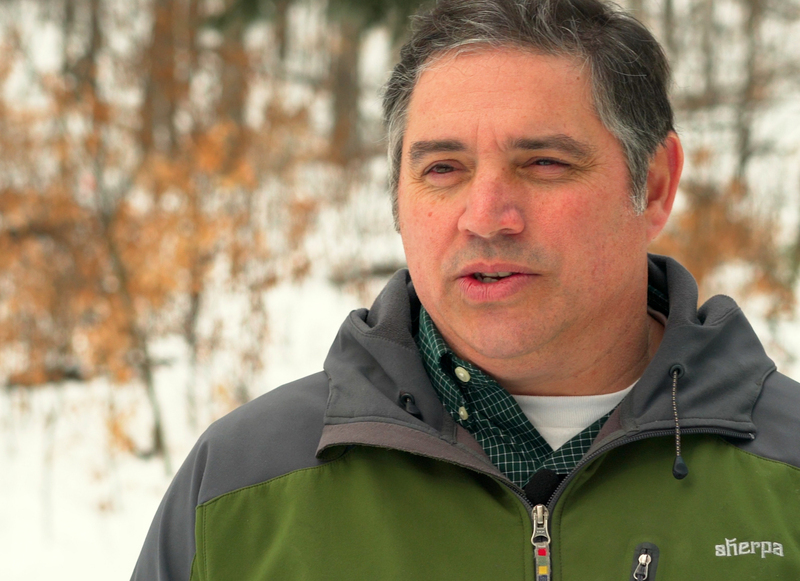 In this short video, the Leelanau Conservancy’s Executive Director, Tom Nelson explains how a changing climate is impacting farmers and forestland owners. He explains how weather volatility may threaten the Leelanau’s working farms and forests, its rural heritage and the natural and pastoral landscapes we all love. Complex systems with weird behavior might describe both the global atmosphere and the Great Lakes. In this essay, Dave Dempsey says predicting climate change impacts on the Great Lakes is fraught with uncertainty. 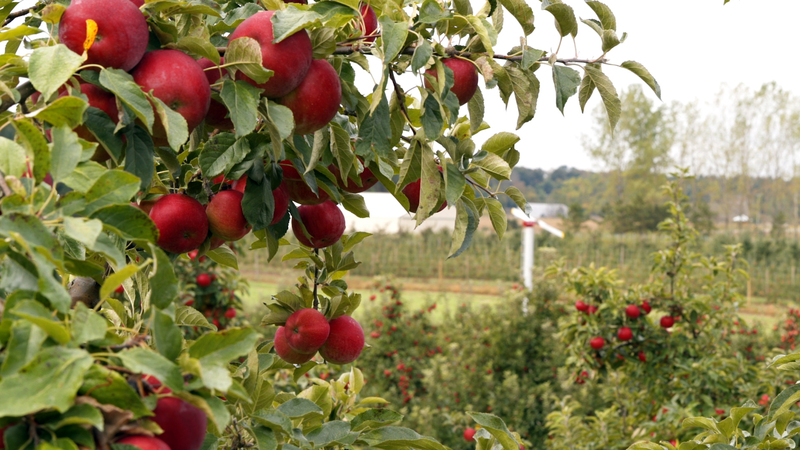 In this Nature Change video essay, we visit with fruit farmers in Leelanau and Antrim Counties to ask how the dramatic and unpredictable weather is impacting our favorite apples. While quick to point out that farming has always been risky, Jim Bardenhagen and John King report that climate change is forcing them to rethink their mix of crops and choice of fruit species. Published last April, this video features the work of the Leelanau Conservancy to better understand and document the forest damage caused by an excessive deer population. Using fenced exclosures is one method of helping to regenerate damaged forests. Each of the 39 photo and video essays published on Nature Change in 2017 address important topics related to regional natural resource change and how we – all of us – are responding. Visitors to Nature Change have gathered information from well over 23,500 page views this year. And the videos we host on the Nature Change YouTube Channel have had well over 10,000 views in 2017 (average view time of nearly 4 minutes). What stories would you like to see in 2018? Please, let us know! Just post a comment below or send an email to naturechangemi@outlook.com. Thanks for being part of this community conversation on climate and conservation!